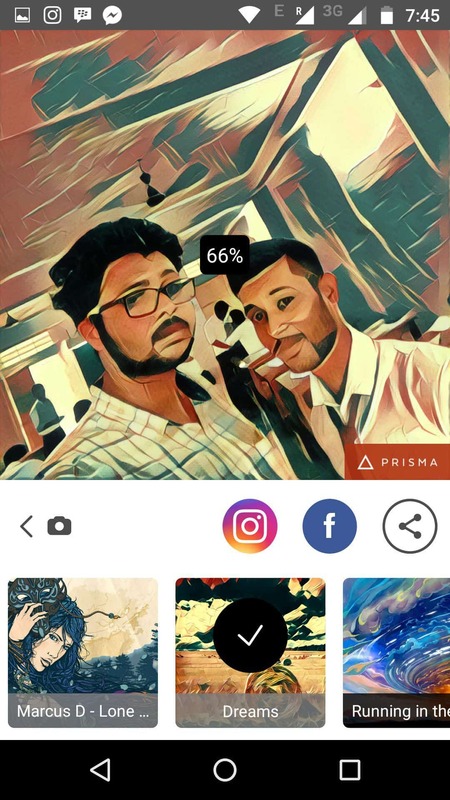 We had already heard for quite a few days that Prisma, the iOS app which turns your photos into beautiful artworks is coming to Android and we have got an exclusive sneak peek into what’s inside. So, this is a quick little short Prisma for Android Review. 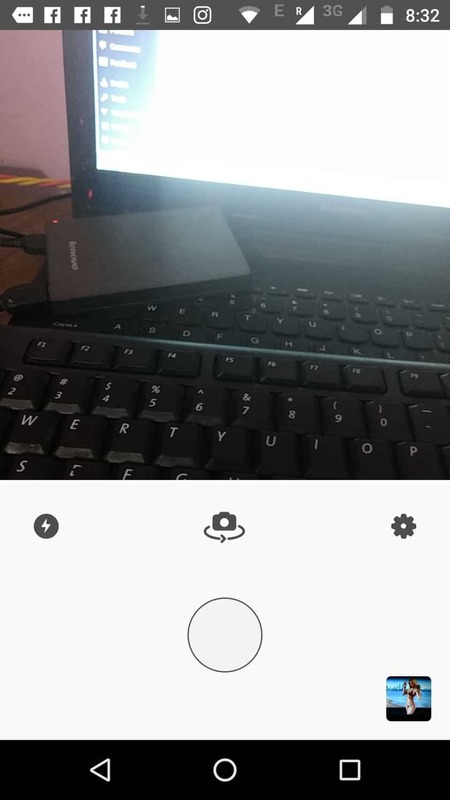 First of all, you must know that it’s not just any other photo editing app that you find on Google Play. Instead of adding some colorful filters, borders, and text, Prisma uses AI algorithms to draw from a combination of artificial neural networks that are blended with the masterpieces by some of the greatest artists, who have given this world a lot of their great creations. The AI technology is everything, which draws from these artworks to transform your photos completely and it is done by recreating multilayered stylized versions. The app has 35 filters, which you can customize as well in terms of the amount of filter effect. The latest edition of the filters list is #GetUrban, which has been added recently. But, yes not all the filters will be suitable for all kinds of photos taken in all kind of situations, but surely you have a great collection of a few filters that are damn good for selfies. Not all of them work all of the time and for all types of photos, and that’s only normal. Some filters are more appropriate for portraits, while others for landscapes or still-lifes. All the filters are inspired from the last two centuries. And here’s the final result which I uploaded to Instagram. The App UI is simple. The Prisma for Android doesn’t have any options for HDR, or much cropping options. It’s just like the old Instagram which could let you crop photos into a square. However, we’re expecting a few more options to arrive soon, like a timer for selfies, HDR mode and as we have heard Prisma will soon support editing videos as well with these artistic filters. And yes, the app is fast enough, pretty good and I like it. 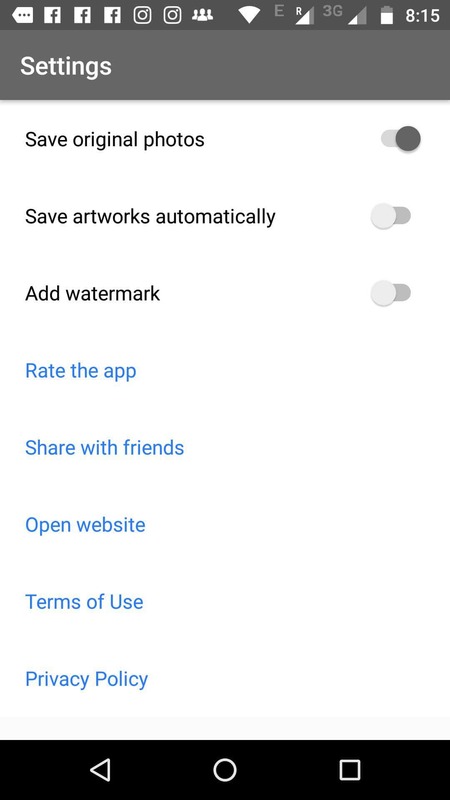 Going into the settings you won’t find much apart from an option to save original photos, removing watermark! 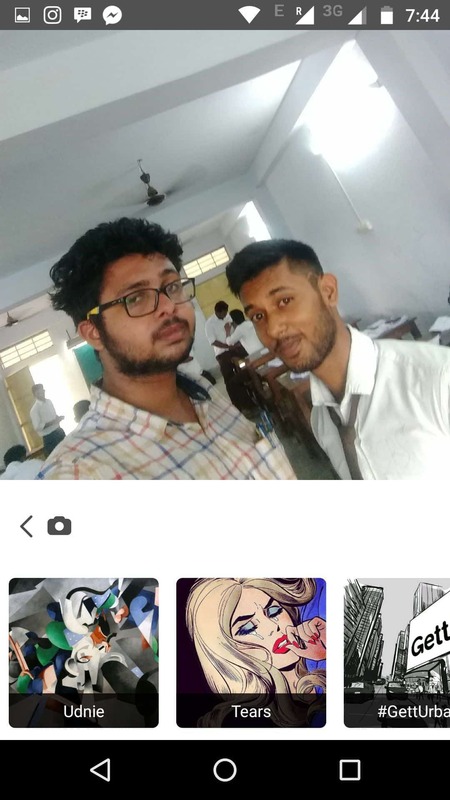 But yes, it’s good to see that Prisma has added direct sharing shortcuts to Facebook and Instagram and also, a sharing button to share the picture via other apps. Overall, I’m loving this app and I guess the Prisma fever has got me too, even though I’m not much selfie addict! 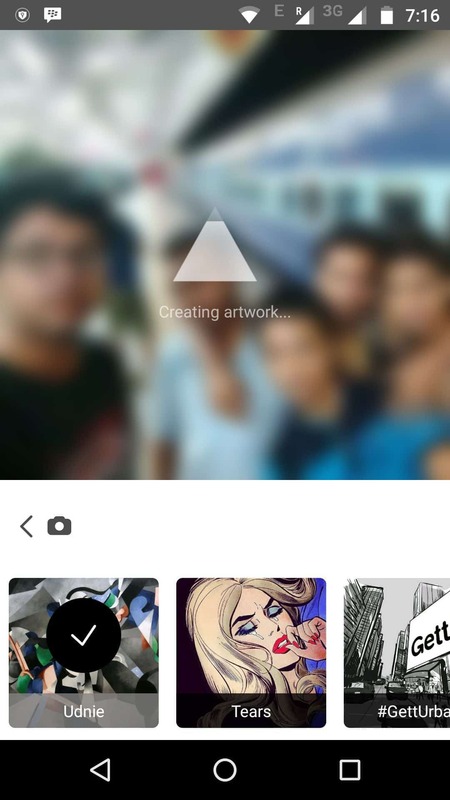 Well, the Prisma for Android is currently in private Beta and you can sign up here to get an update as soon as the app launches. Sign up here to get started and also, join us on Facebook to get every single news and updates related to Prisma.